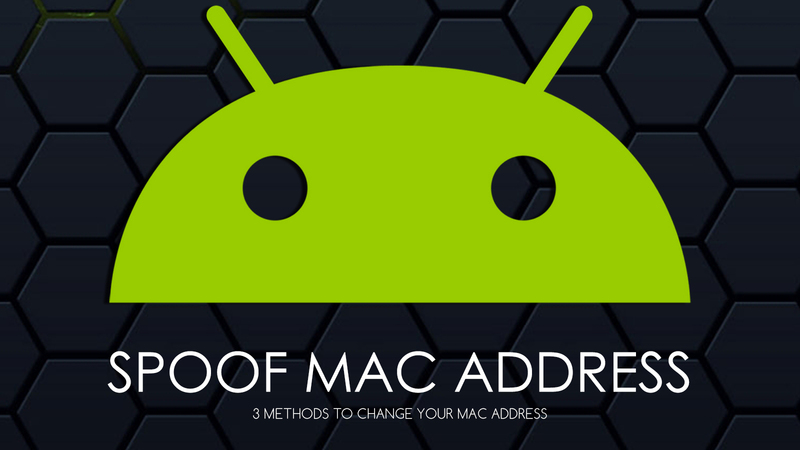 Do you know the benefits of spoofing MAC address? It allows you to take over another device's identity. It can be used to get Free WiFi (from neighbors or public WiFi spot). It enables you to evade network intrusion detection systems. Note: Write down your MAC address before making any changes. 1. Download and install ChameleMAC on your android device. You can also edit your current MAC address by tapping on the box. If you don't want to edit the MAC address manually, tap on "Generate random MAC". A new MAC address will appear in the box. 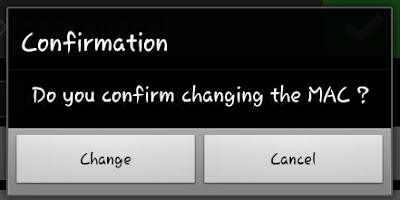 Then tap on "Change". 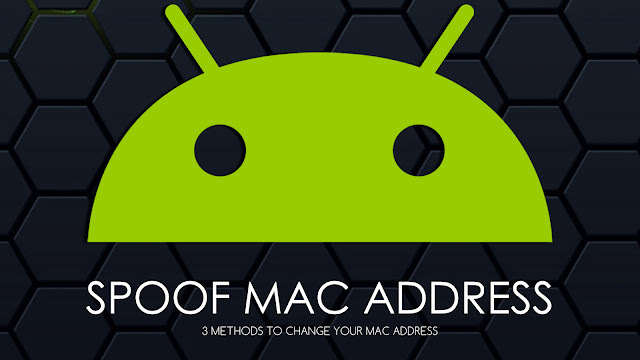 Your device's MAC address should now be changed. 1. Download and install a root file browser and a Hex editor app. 3. Copy the file and then paste it to the sd card. Make another copy and save it in a separate folder (this for backup). Take a look at the above image, you can see some characters marked using two red rectangles.. That's my device's MAC address. 4. Tap on them and then edit as much as you want. The MAC address should be 12 Digits long. The Second digit of the MAC address should be an even Digit (0 or 2 or 4 or 6 or 8 or A or C or E). It Should have hexadecimal characters only (0-F). 5. After editing, save the changes and then replace WIFI file in the "APRDEB" folder with the modified WIFI file. 6. Turn on the WiFi and then check the MAC address. It should now be changed. This method doesn't require root access. 2. Swipe to the Connectivity tab. Then tap on "WiFi". 4. 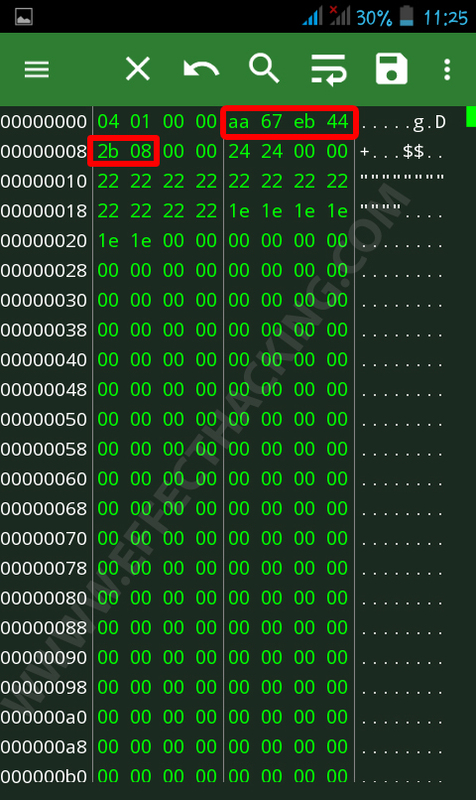 In Byte String Access, put values as addr(h,byte): 4, and length(byte): 6. Then tap on the "Read" button. Your MAC address will display in the value(h) area. 5. Edit the value(h) as much you want (remember the rules). Then tap on the "Write" button. 6. 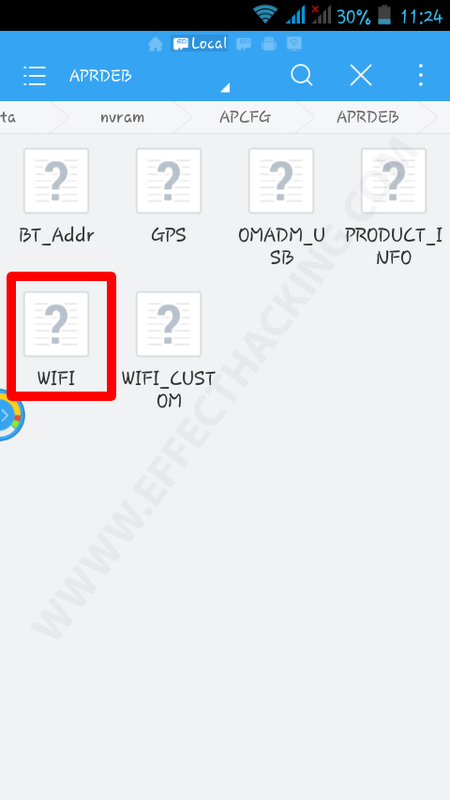 Close the Engineering Mode and then restart the WiFi. It's done.